A cellphone tracking app helped Glendale police locate and arrest two suspected car thieves on Monday, authorities said. 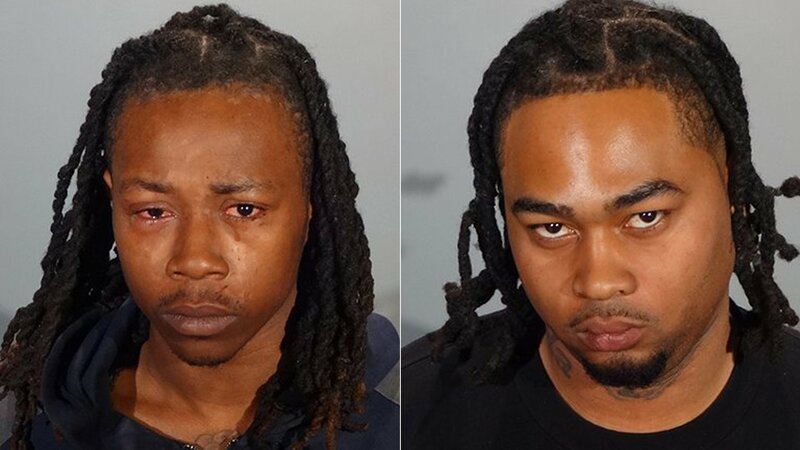 Dayquan Fields and Michael Smith, both Las Vegas residents, are accused of stealing a Chrysler vehicle after contacting its owner through an online advertisement, according to Tahnee Lightfoot, a spokeswoman for the Glendale Police Department. She said the vehicle’s 29-year-old owner was trying to sell the car and agreed to meet with Fields in the 3400 block of Ocean View Boulevard in order to discuss its purchase. The three met around 7:45 p.m., with 19-year-old Fields and 23-year-old Smith arriving in a gray Dodge Charger.